Some of the most important health benefits of BAOBAB FRUIT include its ability to boost the immune system, build bone strength, soothe the gastrointestinal system, prevent chronic disease, lower inflammation, reduce blood pressure, and stimulate growth and repair. 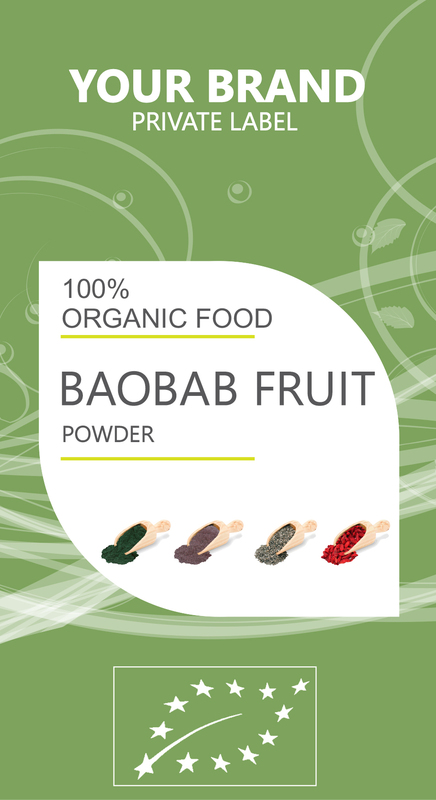 BAOBAB FRUIT has the best concentration of certain minerals, including iron. This mineral is a key component in gemoglobin, which can prevent anemia and can provide us with energy boost. In Baobab is another important mineral called Potassium which is able to ease the strain on the cardiovascular system and by that to keep the heart from working too hard. By adding BAOBAB FRUIT in your menu you won't just help to protect your immune system, but also collagen in your organisem, which we need for the repair and growth of tissues, cells, blood vessels, cartilage, and bone.